VACATION Trailer: Ed Helms and Christina Applegate star in the “reboot” of the 1983 classic. THE HANGOVER 3 Spoiler Forum – What Did You Think? Chime in with your thoughts on The Hangover 3! Was this the worst film in the franchise? A new TV spot for The Hangover Part III has arrived online. This movie looks like it is going to be hilarious, and may even top the last two films. 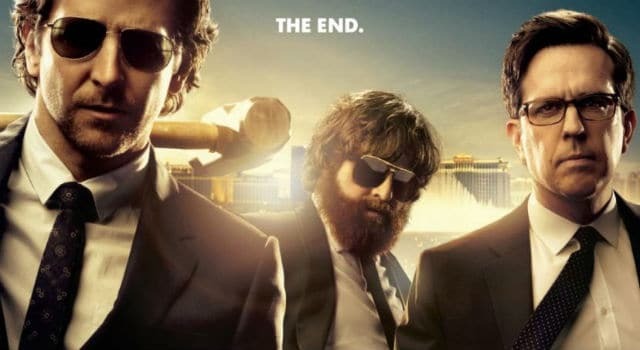 The Hangover 3 trailer is here and it is hilarious. Todd Phillipsis back directing the film which stars Bradley Cooper, Ed Helms, Zach Galifianakis, Ken Jeong, Heather Graham, Jeffrey Tambor, Justin Bartha, John Goodman, Sasha Barrese, Gillian Vigman, and Jamie Chung. 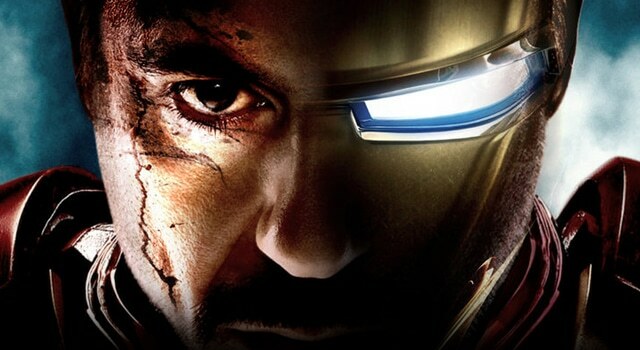 It arrives in theaters on May 24. New photos and details from The Hangover Part III have been revealed by director Todd Phillips. The pictures show the Wolfpack and Ken Jeong back in action, and we love it. Blu-Ray/DVD Round-up 8/7: GRIMM, MARLEY, THE LORAX, BEL AMI and more!